Are you passionate about feeling fully alive while creating more possibilities, purpose and prosperity in your life? I feel like I lived so many years of my life creating from my past experiences instead of from my present possibilities. This led me to struggle and experience mixed results where some of my intentions were being actualized while others continued to be recycled through my limited mindset at the time. Over and over and over again... Creating from my limiting point of view and expecting to receive positive results. My training and practice of Kudalini Yoga, spirituality, and meditation along with energy clearing processes helped me strengthened my body, clear my mind and clearly focus on what is possible. See, we live in a Universe filled with infinite possibilities. When we consciously access the present moment, we can reconnect with our inner power, a wealth of creativity and the ability to choose miracles within ourselves and in every area of life. Owning the notion that you are the miracle, helps you eliminate wounds from the past and create new opportunities in business and life. This means you feel happy, excited, full of energy and life! Are you willing to let go of your past? You know all those sticky wounds you experienced making you feel hurt and stuck? Are you willing to up-level your mindset and re-calibrate your life? Let go of any feelings of unworthiness and not being enough so you can feel super confident and empowered to live your most joyful life. Are you willing to join a powerful group of creatives, leaders and change makers as we connect online and creatively express our full potential? This is going to be powerful and also fun! You don't wanna miss out. If your answer is YES! You are invited to become part of Veronica’s new mentorship program. Let me help you get unstuck and experience miracles! In this intimate group, we will be connecting online weekly. You will receive the Six Successful Principles of A Miracle Mindset. 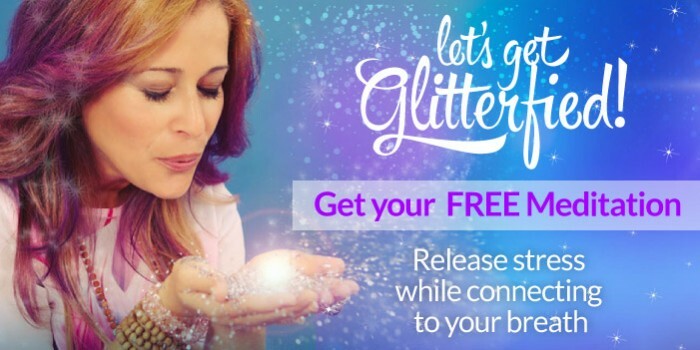 Veronica will guide you through powerful exercises and coaching to help you dissolve limiting belief patterns keeping you from living your most fulfilled life. Weekly online meetings via Zoom where you will be personally coached by Veronica within the group. If you cannot make it in person, you have access to the recordings and you can email your questions in advance. Private facebook group to connect to other leaders in our group. SIGN UP TO RECEIVE YOUR MIRACLES NOW! 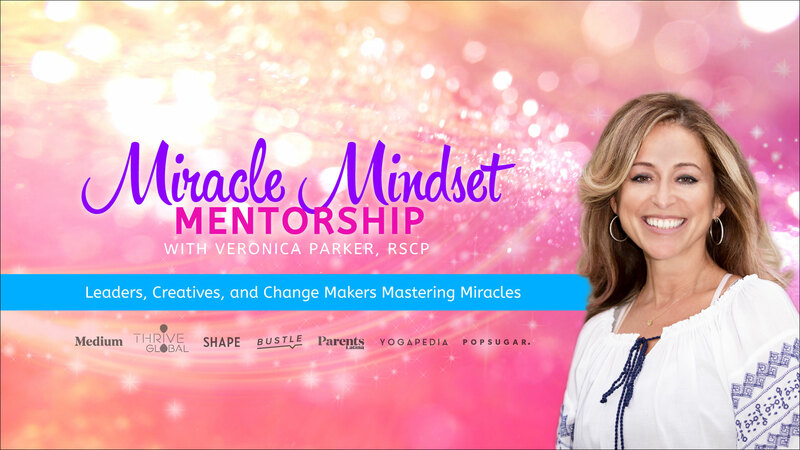 Miracle Mindset Mentorship starts on February 4th, 2019 and goes until March 18th, 2019. The value of this program is $999. or choose the payment plan plan for just $135 per month. Don't doubt yourself anymore! Make a choice today that will help you transform the course of your life. Register right now for Miracle Mindset Mentorship and witness your life changing as you access more ease, joy and creativity. Claim Your Miracle Spot Now! Choose the membership option that works best for you. Questions? Contact Veronica. Already a member? Login Here.